In this decade, our digital world has grown exponentially as has the degree of time both adults and children are spending on their screens. Not surprisingly, researchers are discovering a myriad of unhealthy behaviors associated with excessive screen time. 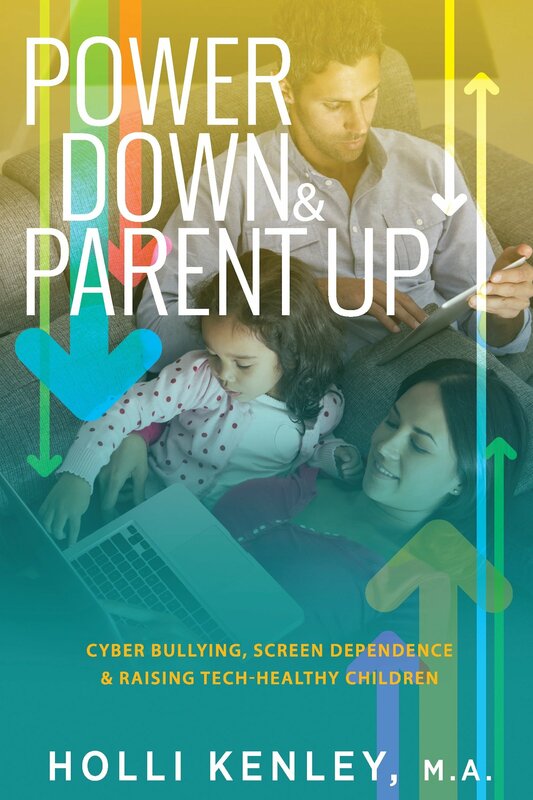 In “Power Down & Parent Up”, Kenley expands on her groundbreaking book Cyber Bullying No More, giving parents/guardians effective strategies to integrate into their lives and their children’s. How can we navigate a tech-driven world and raise tech-healthy children? Tackle cyber bullying head-on by implementing a concise “Parent Up” approach with proven strategies for Protection, Intervention, and Prevention. "Power Down" on screen dependence and become fully informed about its growing health concerns and consequences. Learn Seven Proactive Practices such as goal setting and creating a family plan to reduce screen time. Discover Four Healthy Guidelines to add to our parenting toolbox such as learning how to communicate about the false nature of cyber worth and cultivate our children’s real worth. 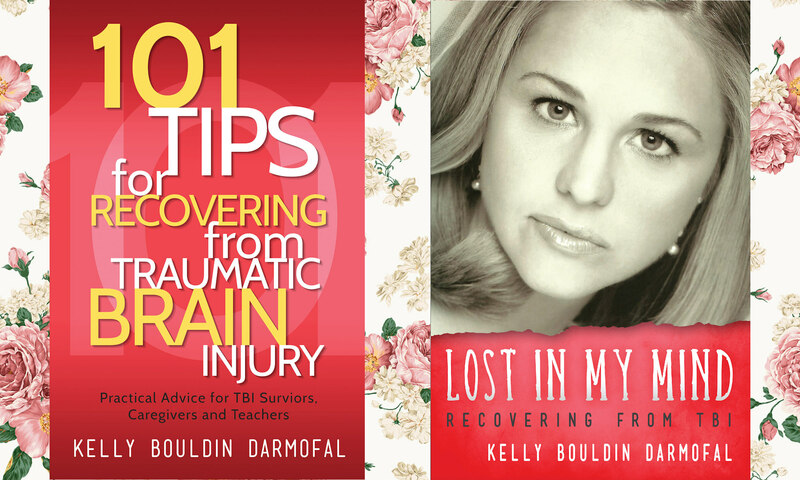 Cyber Bullying, Screen Dependence & Raising Tech-Healthy Children!